If you have large video files to use in Canvas (or any other learning management system), ideally you do not include such files in Canvas directly. 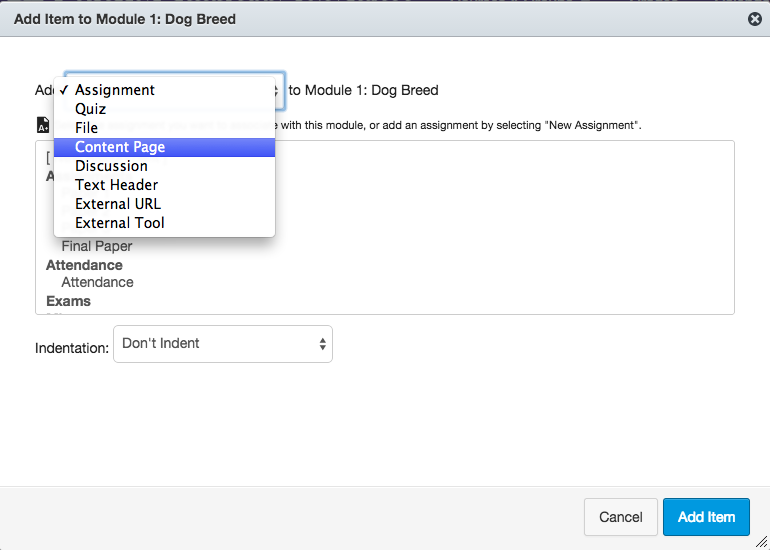 Doing so would create issues when you copy and back up your courses for future semesters. There is no easy way to replace or remove your videos later on as Canvas videos are handled through a third-party tool. It is best for handling one-time audio or video with a short shelf life. 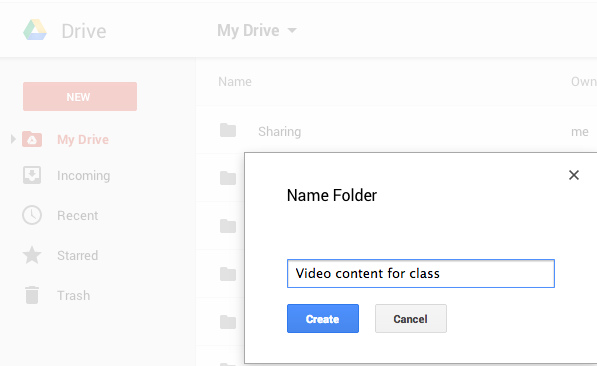 You can use YouTube or Vimeo to host your files, and then link to them or embed them in Canvas. Use “unlisted” to restrict access only to those you choose to share with. For instructions on embedding Youtube or Video videos, check here. If you do not want to share your proprietary content in YouTube or Vimeo, you could also use Google Drive to share your videos. 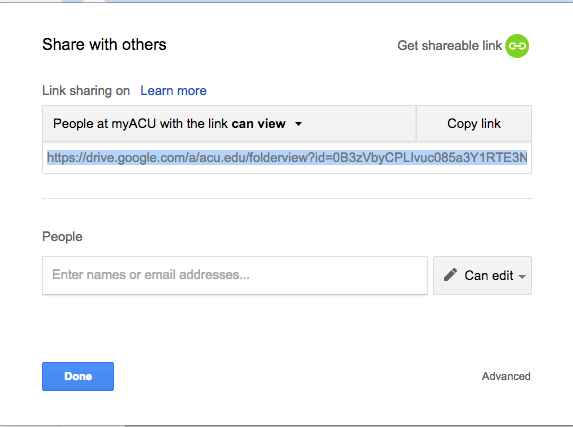 Google Drive offers some extra protection as you can share content only with those at ACU with the links. In addition, with your educational account, you really do not have storage limits for video content in Google Drive. Besides, you can share and replace these videos in more ways than you could with YouTube or Vimeo. Create a folder in your Google Drive, and save it. Specify who you would like to share it with and then click on “done” to complete the process. If you do not want to share each and every video every time it is uploaded, make the entire video folder shareable. You can go back to your folder and follow similar steps as you would take with specific files. By sharing the entire folder, all items in the folder will “inherit” your sharing settings. In the HTML editor mode, paste the codes you just copied, and then click on “save”. 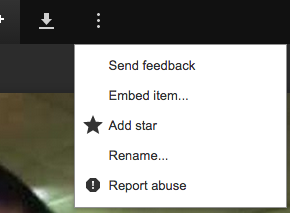 Now you have a page with your video embedded from Google Drive! Please click on the “pop out” icon towards the top right of the page and you will then see the option for embedding the code. Google has renamed it as “open in a new window”. When you open a video file, scroll to the far right and look for three dots on the top right. click on it, select “open in a new window”. And then select the three dots again. You will then be able to see the embed options. It is not intuitive, but once you did it, you will be able to find it easily next time. This has always worked for me until recently. Now when I click on a video I’ve embedded in a webpage, I get a “Whoops! There was a problem playing this video.” error in Chrome (but NOT in Microsoft Edge (IE)). If I pop it out to its own page (in Chrome), then it plays OK. Has anyone else seen this or found out how to fix it? Try changing http to https in the embedding code and see if that will work.